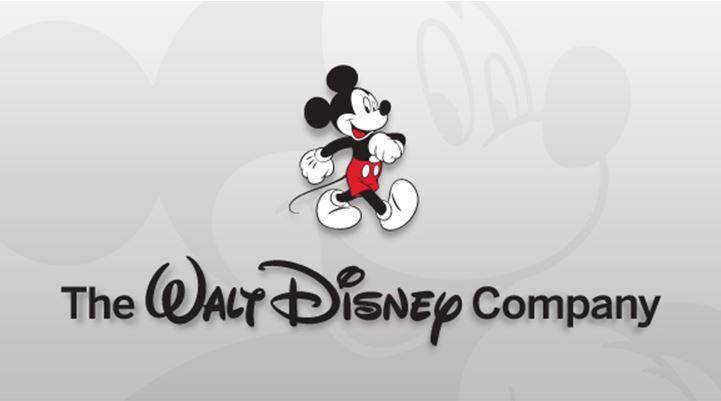 When 10,000 adults in the U.S. were asked to pick their favored brands from the leading 100 companies of the Fortune 500, Disney was top of mind. “Respondents were asked about corporate reputations, trust, influence and global impact. When asked which company they would most want to work for, respondents chose the 93-year-old entertainment giant,” the magazine stated. 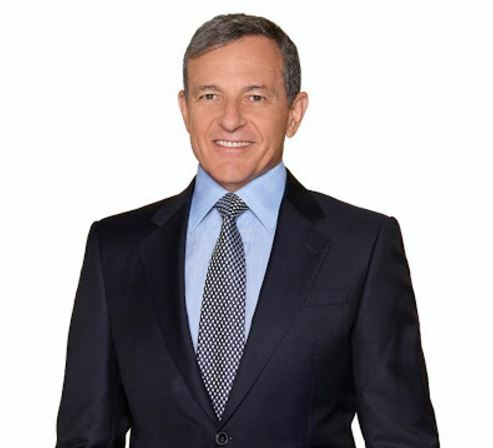 This recognition comes on the heels of Disney being named “World’s Most Authentic Brand,”“World’s Most Powerful Brand,” a “Most Admired” company by Fortune and a “Most Reputable”company by Forbes. Christine M. McCarthy has been named Senior Executive Vice President and Chief Financial Officer and Kevin Mayer has been named Senior Executive Vice President and Chief Strategy Officer of The Walt Disney Company, effective immediately, it was announced today by Robert A. Iger, Chairman and Chief Executive Officer. Universum, a global leader in employer branding, recently announced its annual “U.S. 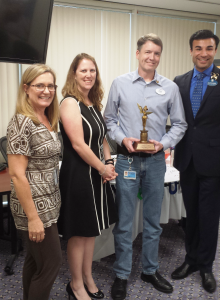 Top 100 Employers,” and we are pleased that The Walt Disney Company ranked high on all of its lists. Disney landed at No. 1 on the Humanities list, No. 2 on the Business list, No. 8 on the Natural Science list, No. 9 on the Computer Science list, No. 9 on the Engineering list and No. 11 on the MBA list. More than 46,000 business, computer science, engineering, humanities/liberal arts/education and natural sciences undergraduate students, along with MBA candidates, were surveyed between October 2013 and January 2014. Universum then created six lists based on responses from students within each academic discipline. Participants chose an unlimited number of employers they would consider working for from a list of 230. From their considered employers, students were asked to choose their top five “ideal” employers. At Disney, we aim to provide employees highly creative and innovative atmospheres using the latest technology to deliver groundbreaking, memorable entertainment experiences for our global audiences. By doing so, the Company’s outstanding storytelling has engaged consumers everywhere. Whether it’s the phenomenal success of Frozen at the box office and beyond or expanding our theme park presence to Shanghai, we continue to remain committed to building strong brands, growing our franchises and delivering world-class guest experiences. It’s gratifying to know that tomorrow’s dreamers and doers view Disney as an ideal employer, and we always look forward to welcoming the next generation of employees that will write the next chapter of our story. Visit DisneyCareers.com and DisneyInterns.com for more information about working at Disney, and follow Facebook.com/DisneyCareers and Facebook.com/DisneyInterns to learn about job and internship opportunities in real time.